More than 15 years of growing business success is the best proof that LTE-group is on the right track. 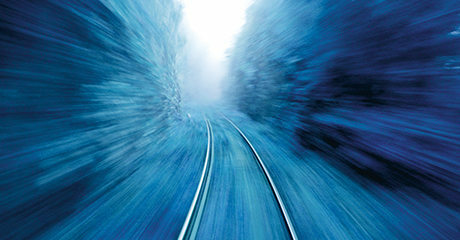 The private railway is a long-standing partner of internationally operating businesses. Highly motivated staff, the latest technology, first-class communication and elaborate processes guarantee rapid transportation of goods across Europe. See for yourself. 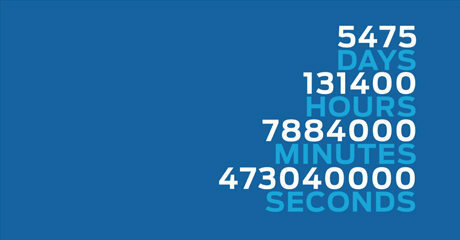 even morereasons for LTE... in our blogs & news! 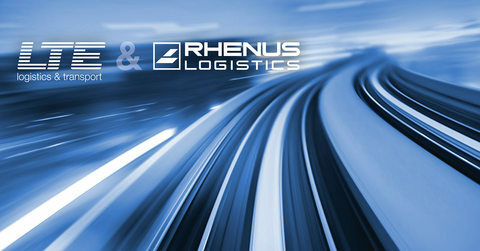 Mit dem weltweit operierenden Logistikdienstleister Rhenus Logistics, wurde nun die ideale Ergänzung gefunden. 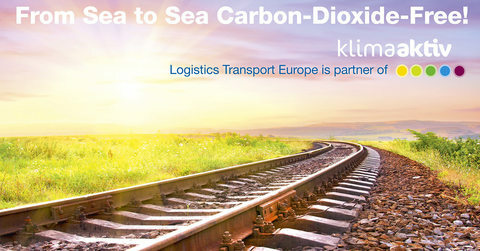 from sea to sea, carbon-dioxide free! LTE-group stands for value-added service. 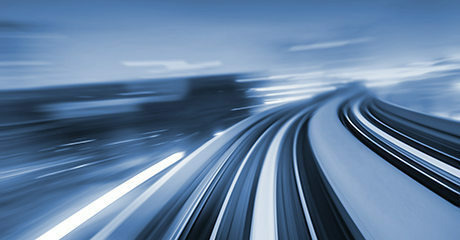 For individual transportation concepts and reliable delivery. On every day of the year. 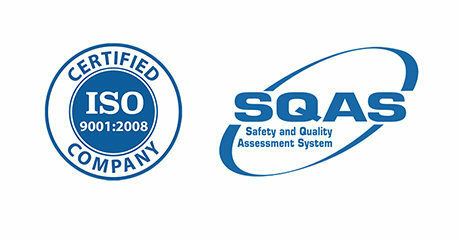 Click here for our Quality and Safety programme. 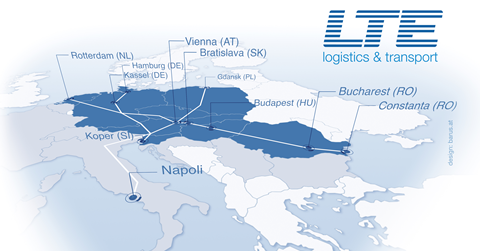 There are certainly more than ten reasons to transport goods and commodities through Europe with LTE-group. 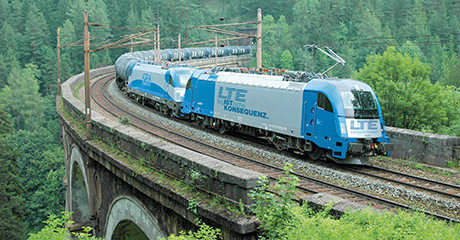 You ask, we transport: contact the LTE-group team now !